Whether you own or manage a business, you are responsible for the safety of both your employees as well as company property. Many insurance companies even require that you have an up to date security system before they will insure your business. ESS offers businesses a complete range of security services. We can design alarms to your specifications. 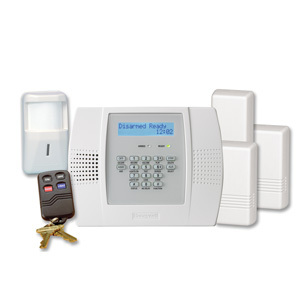 Your entire property and surrounding area will easily know when alarms are activated. 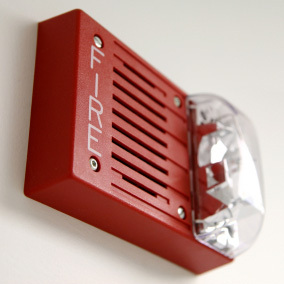 ESS provides a full range of fire alarm services. Our 24/7 LOCAL monitoring system means you can depend on trustworthy & experienced dispatchers to deliver the fastest response times possible. 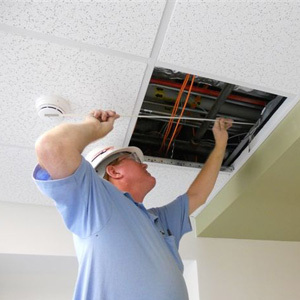 Closed Circuit Television allows you to monitor real-time video of your business. 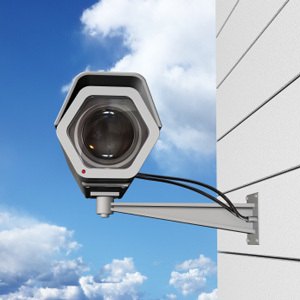 Record and store video surveillance of gates/fences, door entrances, offices – anywhere on your property. ESS will work with you to design a state of the art system that records and saves your videos, then backups that crucial data for you. Access Control systems provide increased protection thanks to the ability to provide an extra layer of security at points of entry. For example, many companies require Electronic Badges/Cards for entry into the building or perhaps even for sensitive areas. 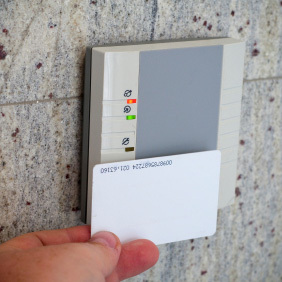 One of the more popular benefits of access control systems is that they leave an audit trail. 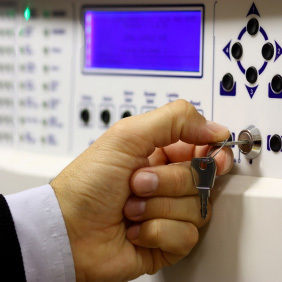 ESS will work with you to design the right access control system for you and your business. Monitor or update your security system from one control room or from multiple authorized stations.